You are currently browsing the category archive for the ‘mice’ category. 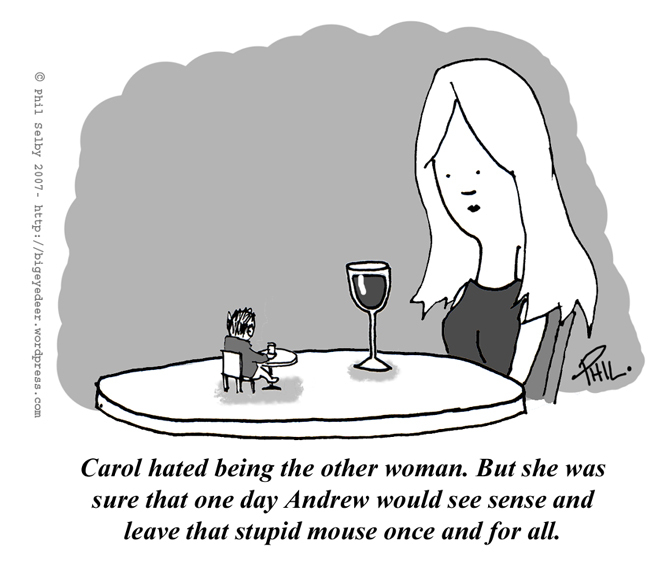 This cartoon hates making small-talk. 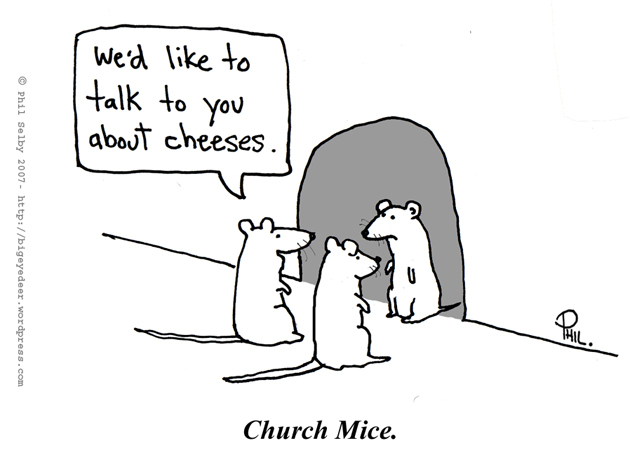 This cartoon is about pests… And mice.